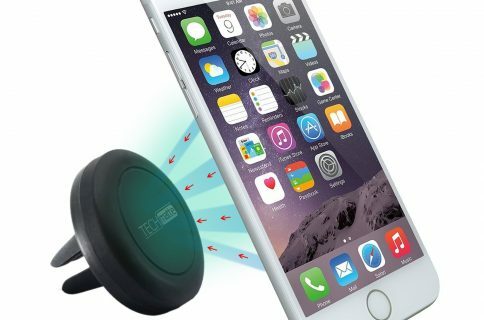 There are a few alternatives to unsightly (and in some states, illegally) dashboard mounts that make it possible for you to experience safer viewing of your iPhone 6 in your car. The vent mount is one of them. 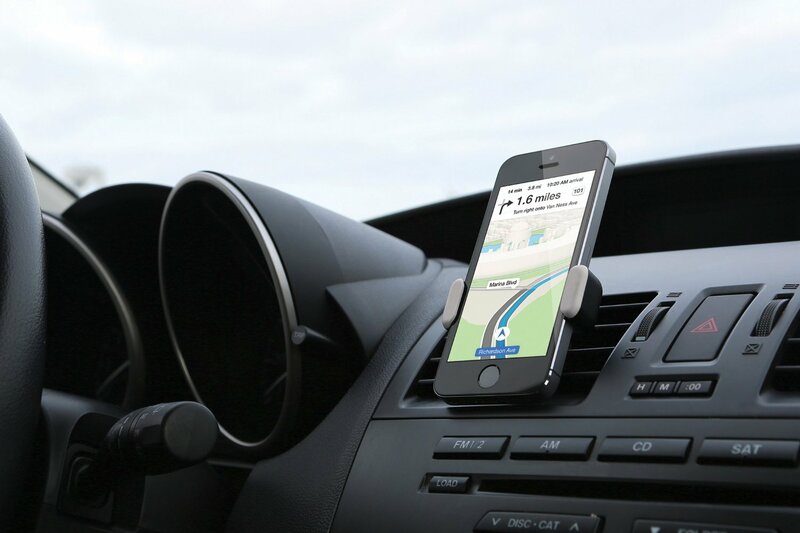 Kenu’s Airframe is a universal car mount that is small enough to fit in your pocket, but designed to support your iPhone 6 while it sits in your air vent. So, you can still see what’s on screen without having to mount it to your dashboard, or even worse, look down. 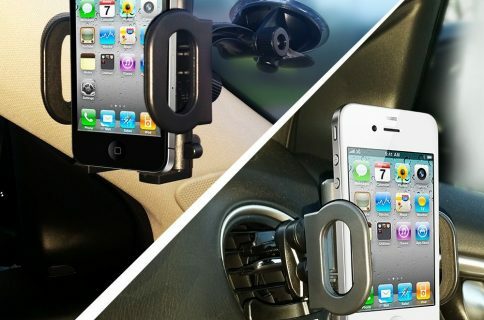 The small clip is made from sturdy hard plastic with a rubber coating to protect against scratches on both your iPhone and your car vent. The expandable grip stretches to fit smartphones as wide as five inches. The vent clip is designed to work with a number of different styles of car vents. It uses a rotating clip so you can use it in horizontal, vertical, angled, and circular vents. As an added bonus, when you remove the Airframe from your vent, you can place a credit card into the vent clips and it transforms into a kickstand mount. You don’t even have to switch cases. The mount stretches and clamps to the back of your device, so you can use any smartphone with a screen size of five inches or smaller. All controls and ports are accessible, so you can charge your iPhone 6 while using Google Maps to find your way home. The Airframe is available on Amazon for $25. There is a version for the iPhone 6 Plus available for $30. 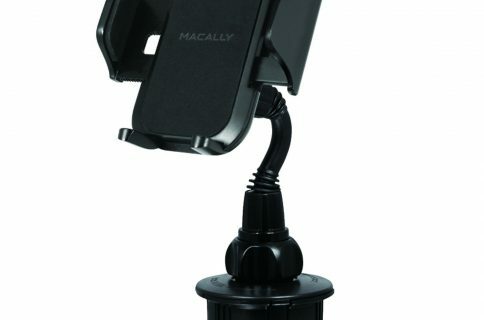 What do you think of this vent car mount? Let us know in the comments below.